Cetaphil Baby Gentle Wash with Organic Calendula for just $2.55 shipped! 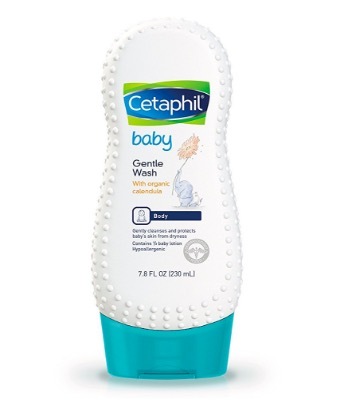 Amazon has this Cetaphil Baby Gentle Wash with Organic Calendula for just $2.55 shipped when you clip the 15% e-coupon and check out through Subscribe & Save. « Bic Retractable Fine Point Permanent Markers, 12-Pack for just $3.98!